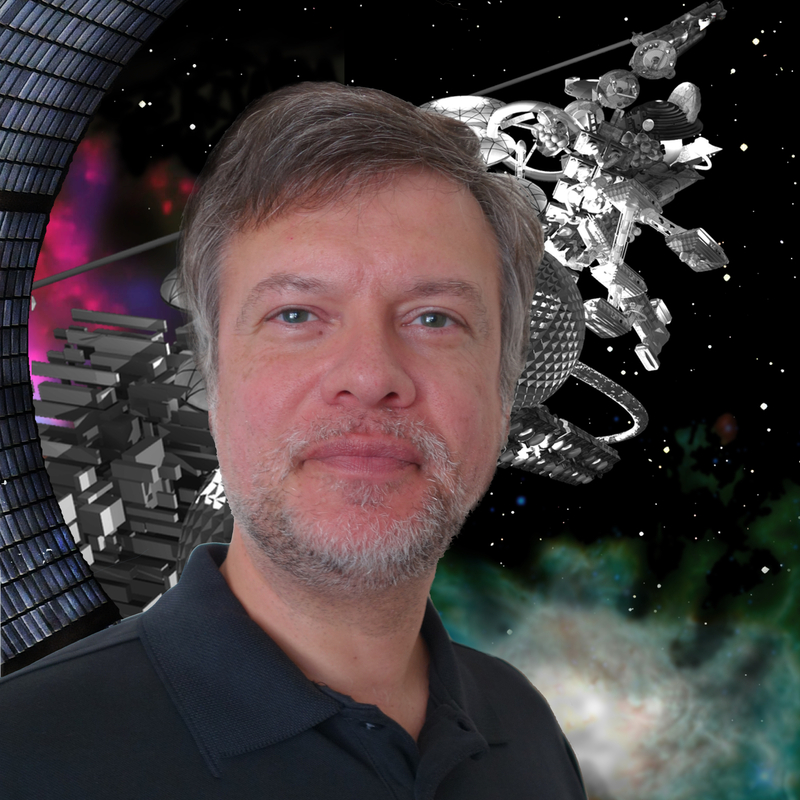 Andy Hunt is a programmer turned consultant, author and publisher. He’s authored and co-authored many previous books, including the best-selling book The Pragmatic Programmer, the popular Pragmatic Thinking & Learning, award-winning Practices of an Agile Developer, and Learn to Program with Minecraft Plugins: Create Flying Creepers and Flaming Cows in Java for the kids. Andy was one of the 17 authors of the Agile Manifesto and founders of the Agile software movement, and co-founded the Pragmatic Bookshelf, publishing award-winning and critically acclaimed books. He’s currently experimenting with The GROWS™ Method for software development, writing books, and performing music with his friends. 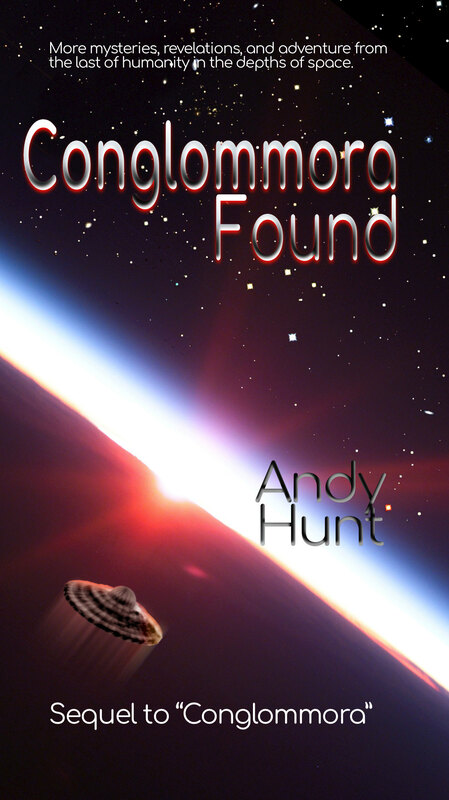 Conglommora is Andy Hunt’s first fiction series. Email Andy at Conglommora dot com. 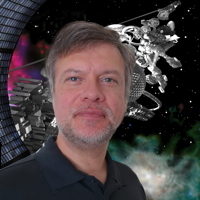 Author Photo: Approximate size is 1800x1800 pixels. 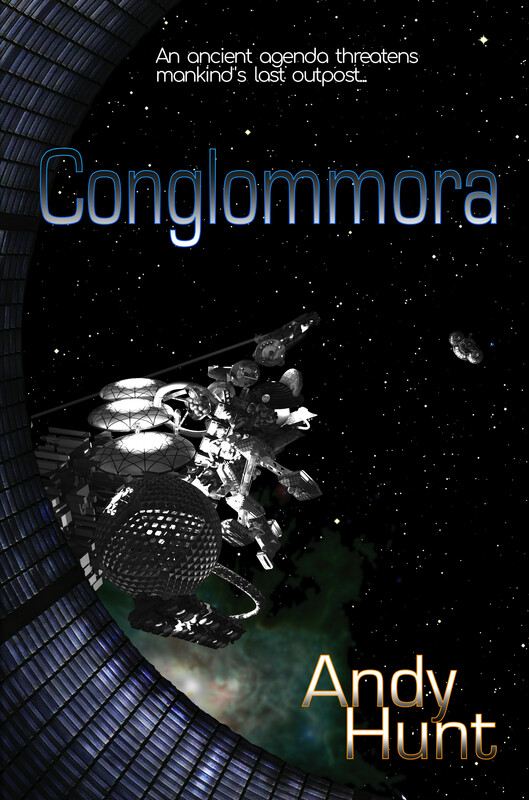 Conglommora Book Cover: Approximate size is 1800x2700 pixels. Conglommora Found Book Cover: Approximate size is 1800x2700 pixels.